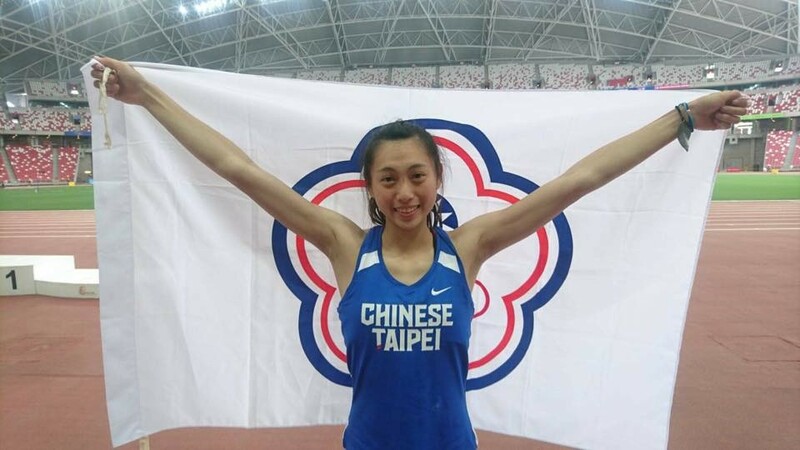 TAIPEI(Taiwan News)- Taiwanese athlete Wu Chia-ju(吳家如) breaks the national record for the Women's Pole Vault event with 4.15m in the 80th Singapore Open Track & Field Championship. The previous national record of 4.10m was held by Chang Ke-xin(張可欣), and it has not been broken since 2003 until yesterday(April 12). 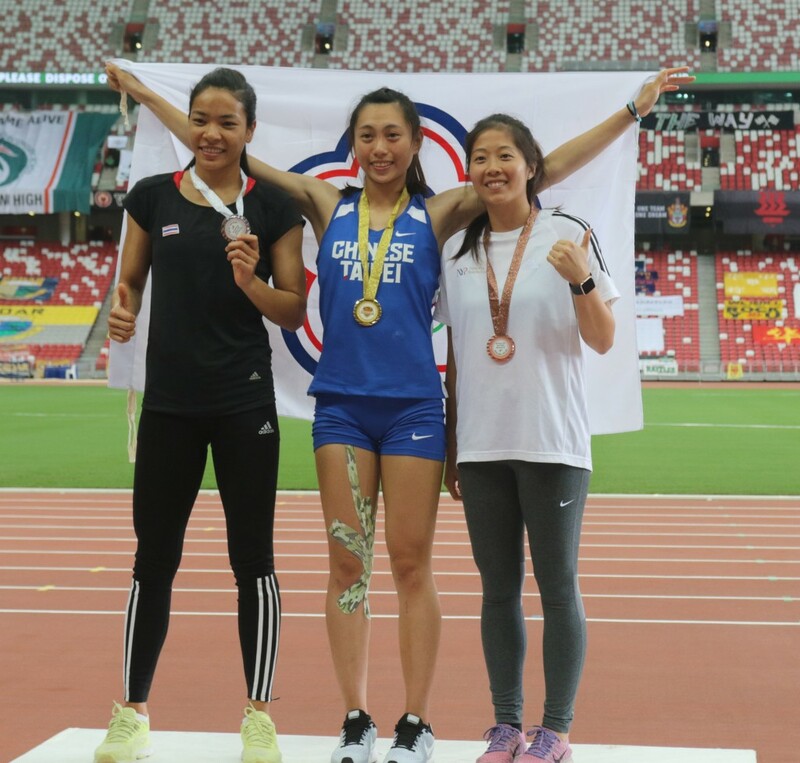 The 80th Singapore Open Track & Field Championships 2018 was held at the Singapore Sports Hub on April 11 and 12. 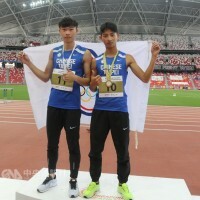 A total number of 11 Taiwanese athletes participated in the championships this year, and Taiwan clinched six medals in total. 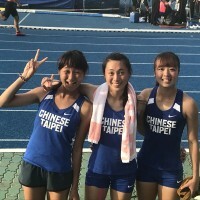 Lin and Wen will qualify for the upcoming 18th Asian Junior Athletics Championships held in Gifu, Japan while Liao qualifies for 2018 Asian Games.